I have done cloze exercises with certain passages and then I have students listen to the recorded CD. The CD can also be valuable if students are interested in doing independent pronunciation exercises. 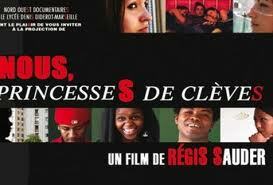 The DVD of Nous, Princesses de Clèves, comes with a highly informative booklet with an interview with the producer. I recommend using excerpts of the booklet for class discussions or response papers. It is a very useful, rich resource. 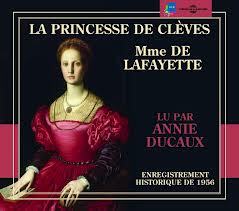 These two works offer insights for approaching the Princesse de Clèves with students. In January 2014, La Princesse de Clèves was presented at the Théâtre de la Bastille. They prepared a “dossier pédagogique” for the play and it is a valuable resource for students that includes references to Sarkozy, the importance of this novel in 2014, etc. Please contact me with comments, questions, or suggestions.